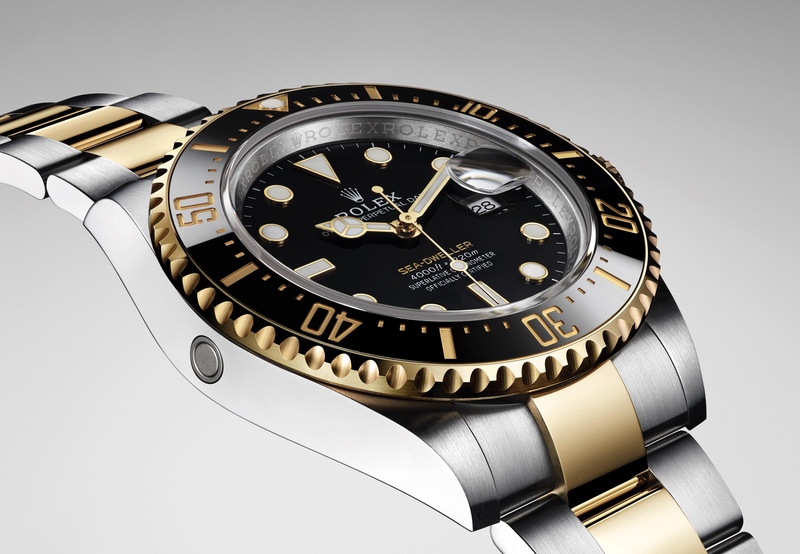 A beautiful stainless steel Rolex Ref. 2801 “Staybrite” Single-Button Chronograph from the 1940s just sold at the Antiquorum New York auction for more than triple the high estimate. Not surprising, as most of you already know, Rolex is a brand that consistently commands excellent resale on the pre-owned market. Antiquorum estimated it at $2,000 to $3,000 prior to the auction, and after numerous bids quickly came in — online, by phone and in-person — it reached an impressive final bid amount of $10,000. This Rolex pocket watch is rare — with its single-pusher chronograph — and it’s in very good condition for the year. All factors that likely helped it achieve such a high price. However, while I am not sure which generation of Staybrite this Rolex is made in, it is likely that the patented metal alloy used in this timepiece (and naturally the condition of the case made in this metal), played an important role in driving up the final selling price to more than triple the high estimate. Staybrite steel in an alloy that was created in the 1920s as a metal that could be easily worked on without heat. At the time watch cases were milled and stamped without heat during production, making Staybrite an excellent material for watch cases. However, the earliest version of Staybrite alloy (“Deep Drawing Quality” – D.D.Q. ), while resistant to rust, had corrosion and pitting issues when in contact with the acids from perspiration (this is especially apparent on the caseback side). This makes it hard to find good condition cases that were made with first generation Staybrite steel. 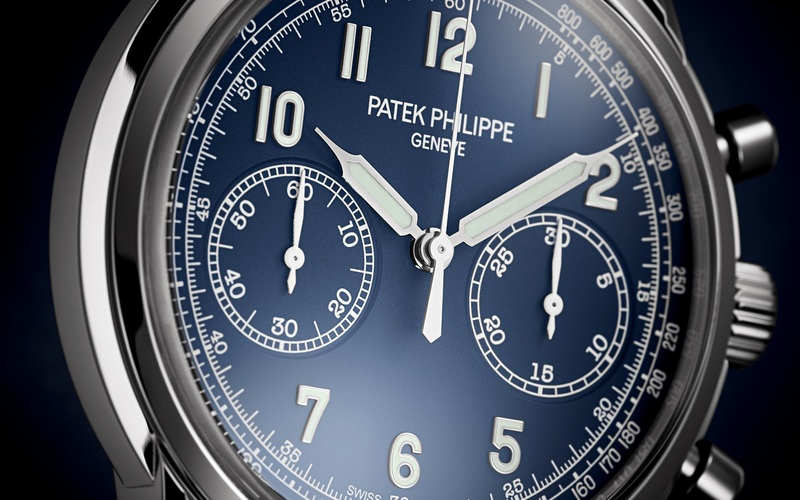 Subsequent generations of Staybrite steel (generation 2 – designated by ‘W.C.Q.’ which means ‘Watch Case Quality” and then the last generation) were created to combat corrosion issues. Particularly, the last generation of Staybrite, which was formulated without delta-ferrite, was used to produce watch cases that were not only very resistant to pitting and corrosion; they were also more durable and better for polishing, due to a minimum need for buffing.